Hey Idaho — Wallpaper is BACK…! 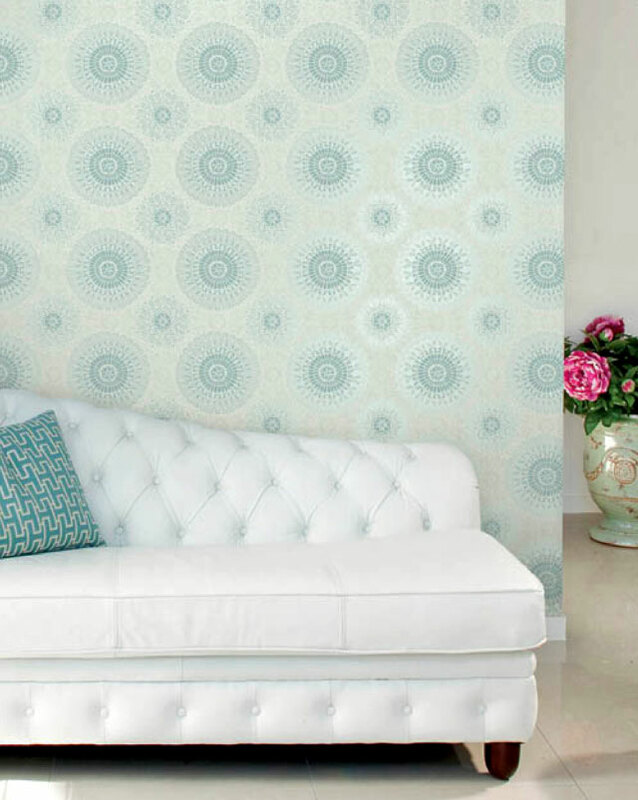 Free in home consultations or accurate long distance measuring of wallpaper quantities. Samples can be mailed to your door step so a person has time to ponder their choice in the convenience of their own home. Wide variety of pattern styles, color choices, textures and price ranges. We carry all brands European and made in the USA. We put the selection process at your finger tips from the convenience of your home computer. Design Source 101 is all about adding bling to your home’s interior! Put 25 years of professional service in the wallpaper industry to work for you! Our prices can’t be beat and our selection is tremendous. Are you ready to give your house a facelift? We have fresh, sassy, and bold Designs…we are your serendipity specialists. We work with homeowners in everything from the full remodel, partial renovation, or just to freshen up a bathroom or focal wall! We also work with builders to provide superior customer service to buyers and prospective home owners. Wallpaper Workshops — host your own wallpaper party! Invite your girlfriends over for a fun evening of decorating. These parties are entertaining and informative. Learn the latest design trends, touch and feel beautiful wallpaper, while watching installation techniques and tricks demonstrated by Robyn. Click for more information! We are members of the Building Contractors Association of Southwest Idaho (BCA) and the North Idaho Building Contractors Association (NIBCA) and the Chambers of Commerce of Couer d’Alene, Meridian, Eagle, and Boise, Idaho.